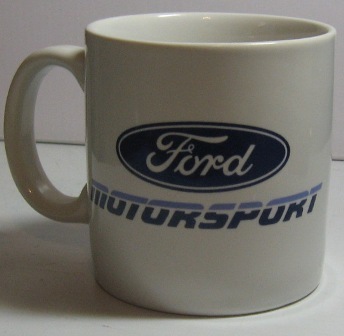 Looking for any missing information in the following, or cups not listed. 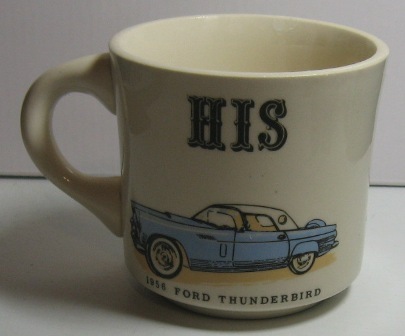 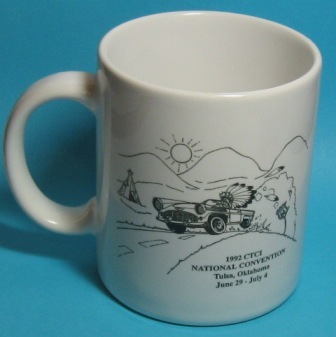 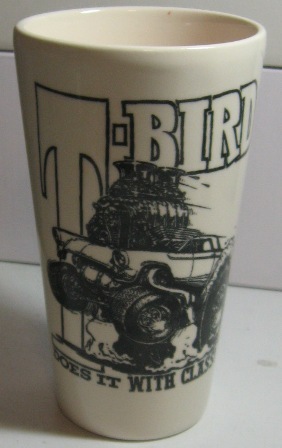 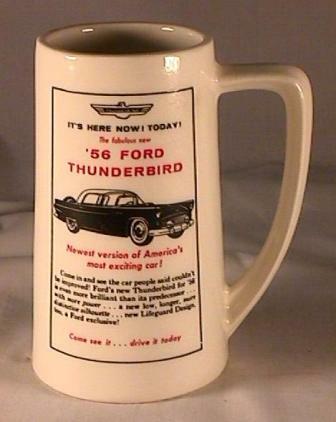 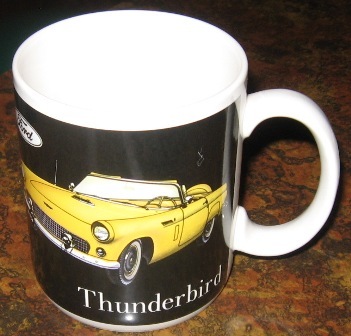 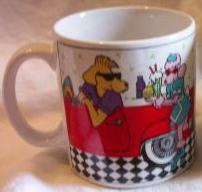 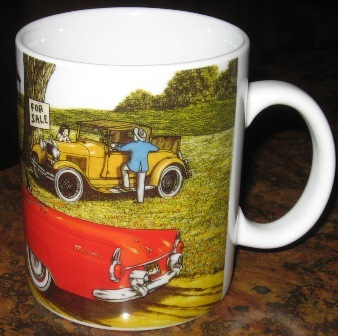 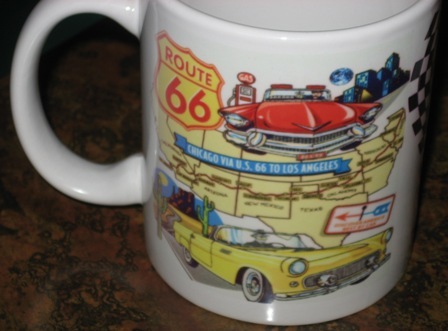 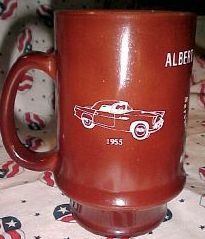 Right now I'm concentrating on the different ceramic/china or metal mugs made with images of the 55-57 Thunderbird. 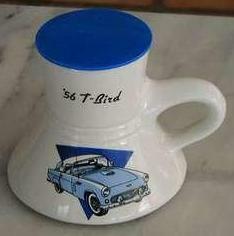 coming are lists for cookie jars, banks, glassware. 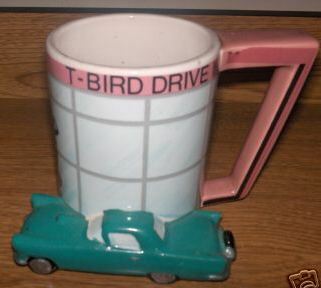 Some of these are in my collection, some not. 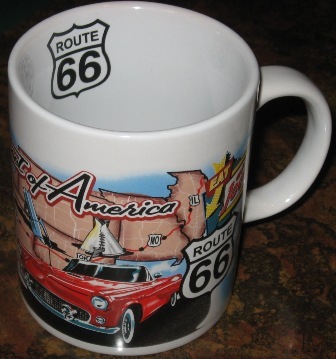 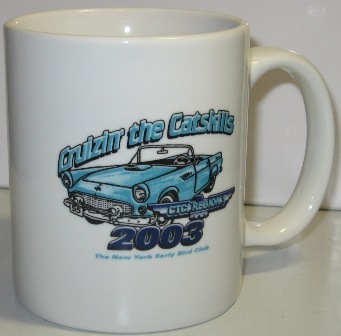 Amarillo 2000s Blue 55 on Texas panhandle attraction map; graphic on both sides, Amarillo, Texas; Route 66; ceramic; made 2000+ na 2003 Blue 55; CTCI regional convention logo in Catskills, NY ; "Cruzin' the Catskills"
Linyi 1995 55 tbird in black and white scene at Drive-in Theatre - color change Drive-in screen with 95 tbirrd when hot; 40th Anniversary; part of a set of 1995 mugs with other Ford cars; "The Legend Continues"
Germany . 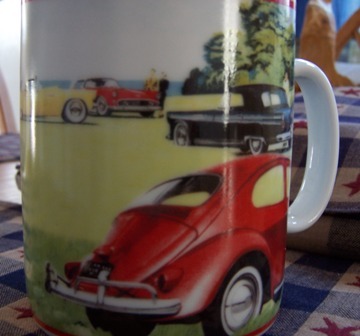 Classic Cars with yellow, red and black 55s, and blue and red VW's in the foreground. 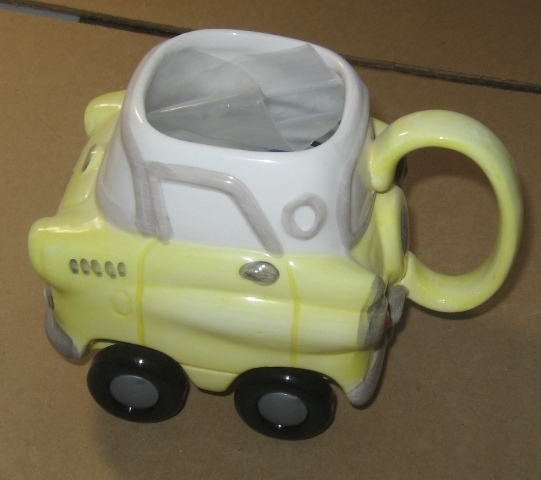 made in China ? 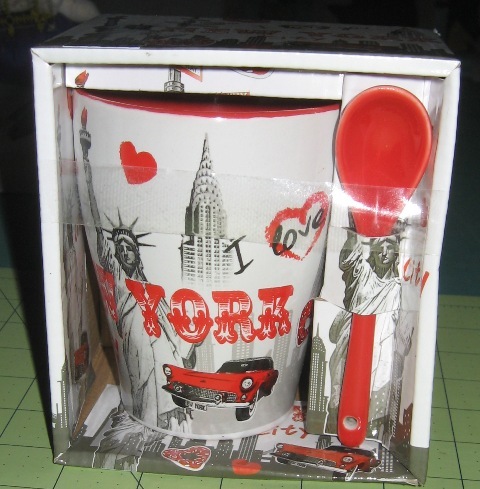 "Prospective Buyers"
mug made in China 2017 red 55 in I Love New York graphics . . . .
? . 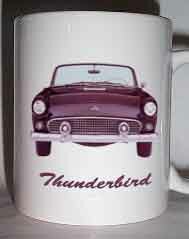 dark blue 56 with dk blu hardtop; silk screened; some red accents on bumper and tire; "Thunderbird Magic" . 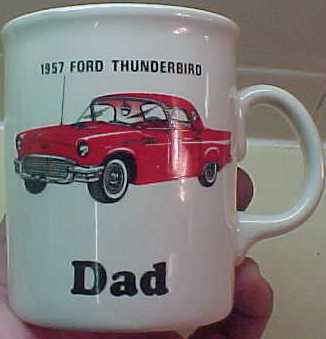 . .
RUSS ? 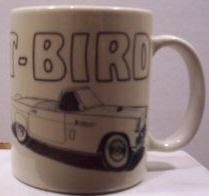 Black line drawing of 1956 Thunderbird and various other cars from the past on a mottled golden background. 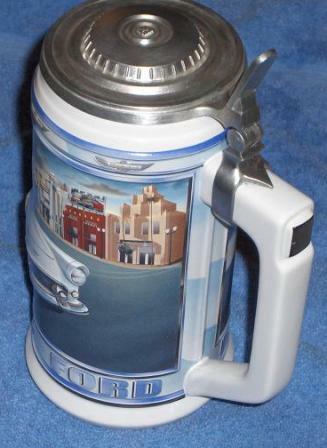 Packaged in box with same graphics/colors. 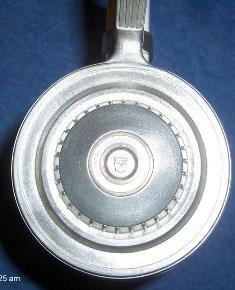 ; Made in Indonesia . 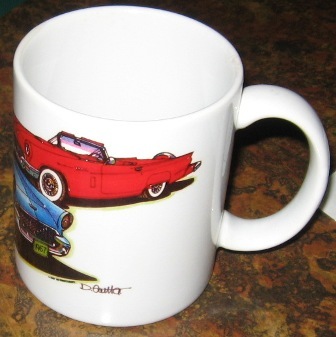 . .
"Hand wash, not microwave nor dishwasher safe"
Ceramarte of Brasil for Anheuser-Busch 2000 Budweiser Classic Car Series; 56 white Thunderbird in relief; 8"tall x 4" diam.